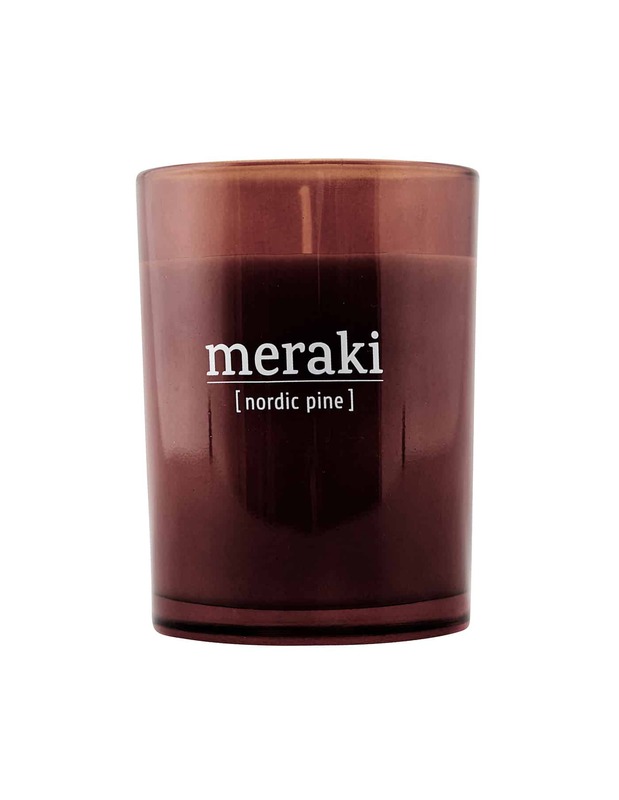 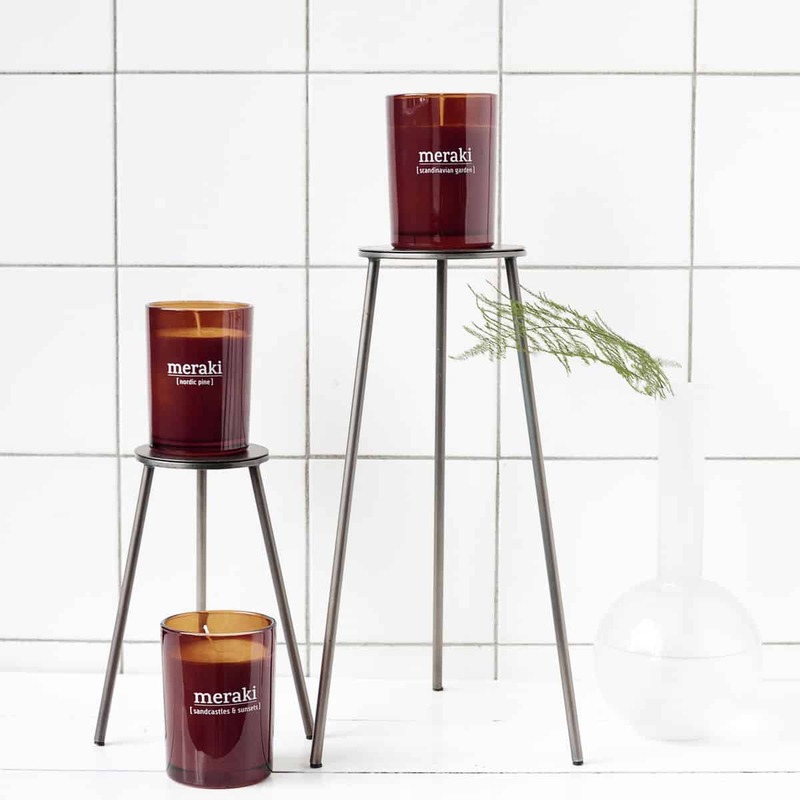 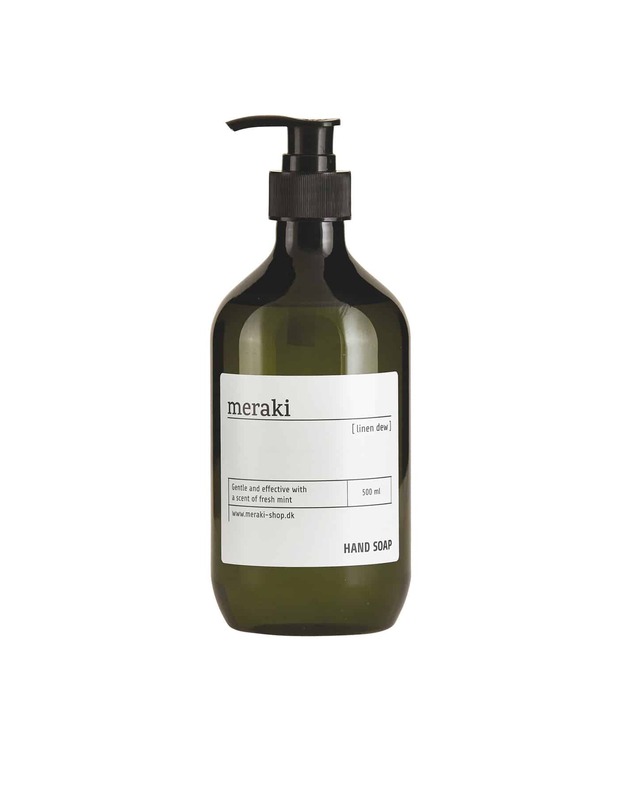 The Nordic Pine scented candle from Meraki is made of soybean oil, and therefore sows significantly less than a normal candle. 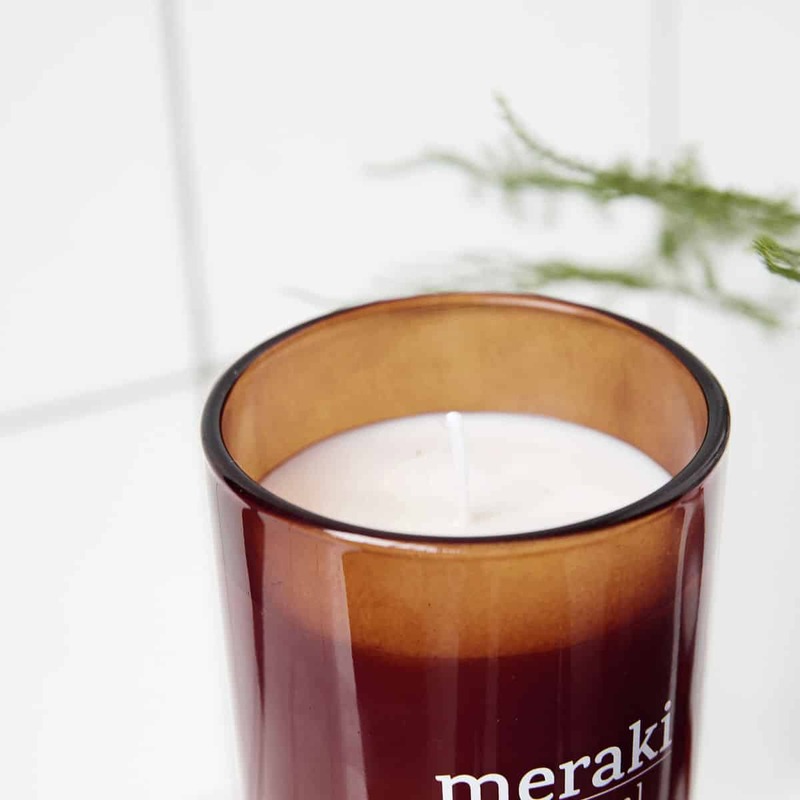 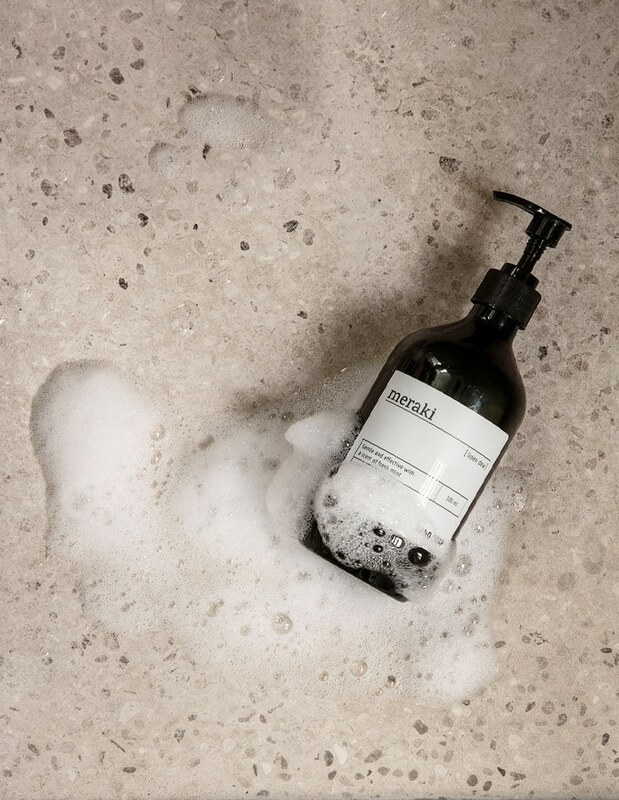 Enjoy a wonderful scent with a little bit of edge in the dark glass that fits perfectly into the modern home. 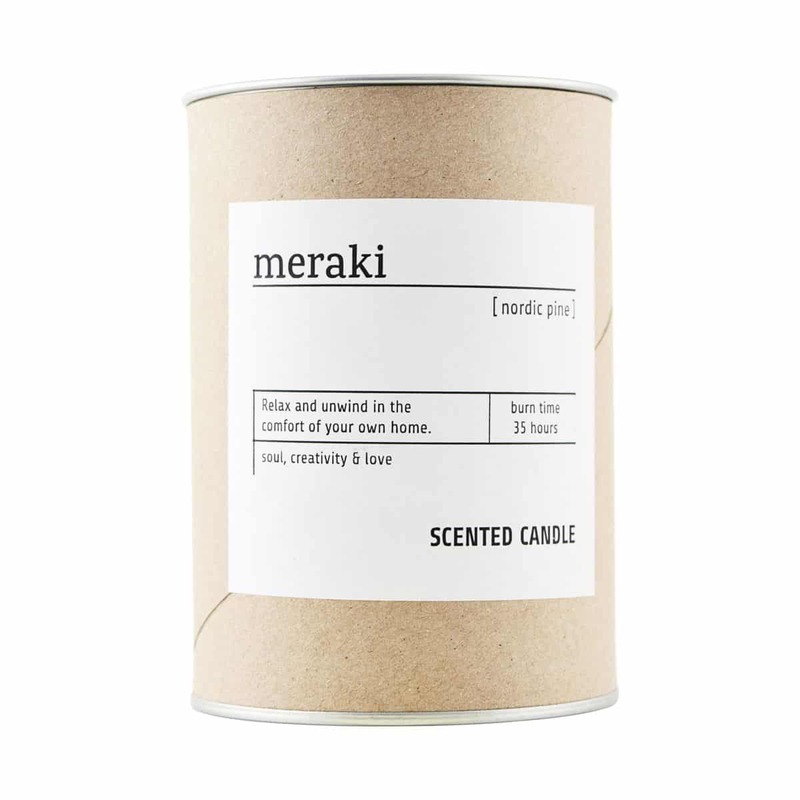 The candle has a burning time of 35 hours.